Despite such lofty goals and high-sounding words the country is still very much divided over its purpose and ideology. Fundamentalist Muslims maintain that the nation was born in order to establish an Islamic state, but the question has always been, how much Islam is enough? Her leaders are under constant pressure by radical groups pursuing Islamization and full implementation of shariah (Islamic Law). Though logic might imply that Islam is failing its people, the common citizen argues that Islam is good; it is the people as Muslims who are bad. Pray for the leadership as they try to deal with tremendous diversity that God would grant them wisdom and justice. 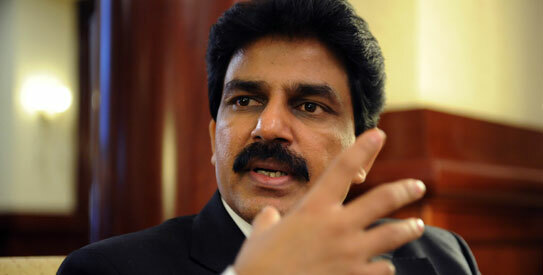 Pray that the blood of Shahbaz Bhatti would not be in vain and that God would use this cruel and inhumane act for the furtherance of the gospel. Pray for the protection and strength of Pakistani Christians against whom this unjust law can be used so viciously. Jesus alone can provide peace and security in this divided land!